You take ownership over one or more GDO process(es) and draw conclusions based on advanced data analyses, and review reports and advices on specific needs and specifications from (finance) stakeholders and clients. Maintain distribution arrangement documentation (agreements, contracts, amendments, fee letters, and other relevant documentation). Control the accuracy of the fund fee process communicated by our service providers (trailer fees, sales fees, etc.). Support our sales teams with their clients in various countries around the world. Assist the Finance department to provide financial analysis, various fee calculations and recurring accruals based on the validated data by the GDO team. Review and analyse new agreements and provide recommendation. Assist in preparing monthly and quarterly management reporting. You will be part of a team of 16 professionals in both accounting and reporting. Following the updated strategy announced by the Board of NN Investment Partners, Finance is now at the beginning of the transition process to be able to meet the strategic goals. For the role of Global Distribution, the department Accounting & Reporting is setting up a new small team, with a clear focus on Funds Transfer, Collateral Management / Margins, Corporate Actions / Income Processing, Static Data / Data Management, Reconciliation / Investigation, Client Valuations / Pricing , Network Management, Know Your Client / Client Onboarding, Control, Tax Operations, and Call Center Servicing. Typically this role is found where individuals cover a broad range of responsibilities rather than focusing on one specific role. NN is a large organization. 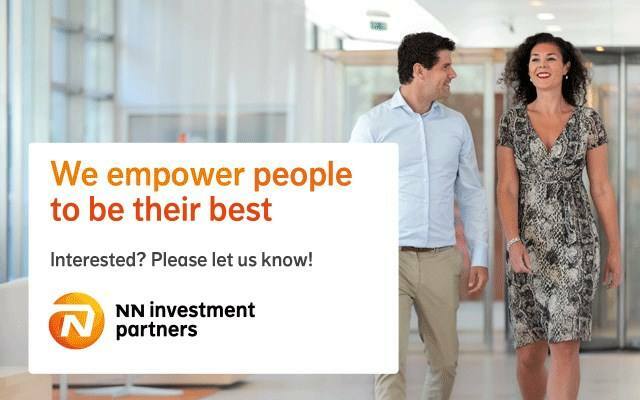 If you start working with our team, you will work for business unit NN Investment Partners. 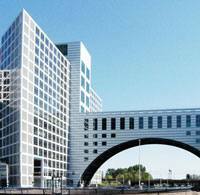 Please send your application for Distribution Oversight Controller at NN Investment Partners in The Hague including your CV via our website.